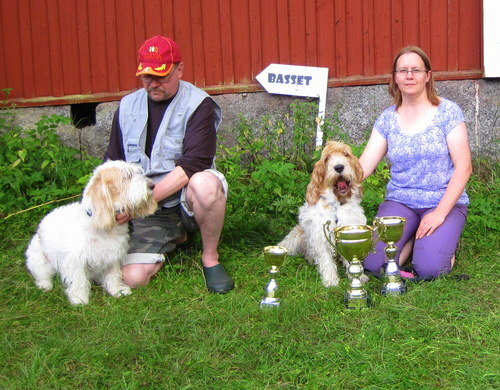 Maire was not shown because she got very bad diahhrea during our trip to Stockholm. 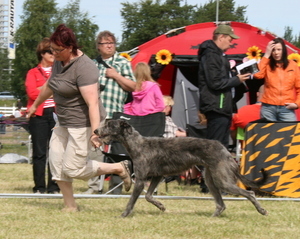 3.8.2013 Susikas, Tammela Tracking trials "ROTU-mejä"
---> NEW BLOOD TRACKING CHAMPION 2013 IN FINNISH BASSETCLUB!!! 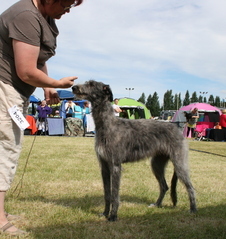 ---> 3rd PLACE IN CHAMPIONSHIP TRIALS !!! 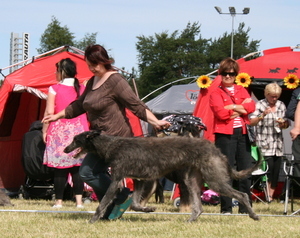 28.6.2013 Russian Sighthound Champion Show 2013: Breas was BOB-junior deerhound, Brydie came 2. in junior class under judge Gerard Jipping Netherlands. 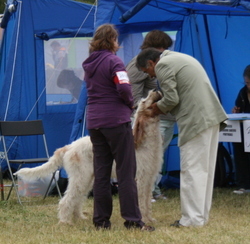 29.6.2013 International dog show Breas was 1st junior males, got his jun-CC, and Brydie was 2nd again :) under judge Mrs Elena J. Agafonova, Russia. Alli got her CC and Cacib and was BOB. 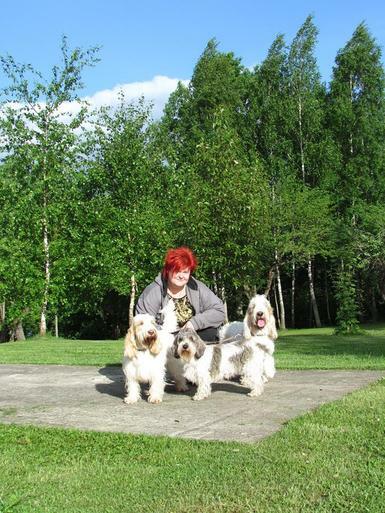 Usva got also CC and Cacib and was BOS judge was Mrs. Elena I. Kuleshova, Russia. 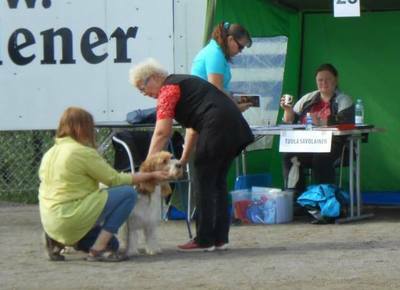 30.6.2013 Another International dog show was too much for Breas and he did not behaved well ;) (Purely my fault, he was so tired, and I didn´t saw it coming) VG, but judge loved him. 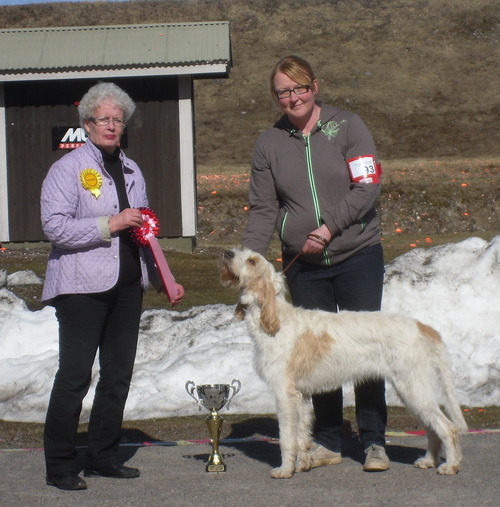 Brydie was my hero; BOB-junior with jun-CC ♥ under judge Mrs Tatjana Urek from Slovenja (I liked this judge very much because she loves what she is doing and it shows ♥ ). 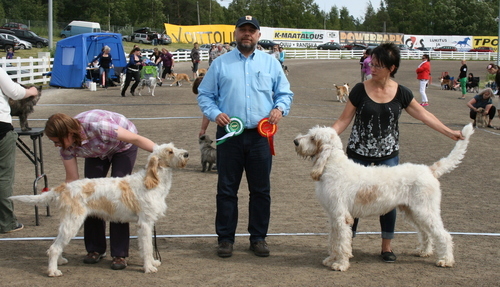 Usva and Alli had very critical judge Mr. Leif-Herman Willberg from Norway. Usva got EXC but not CQ. 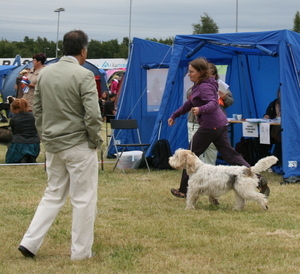 But Alli also did well: CC, Cacib and BOB! 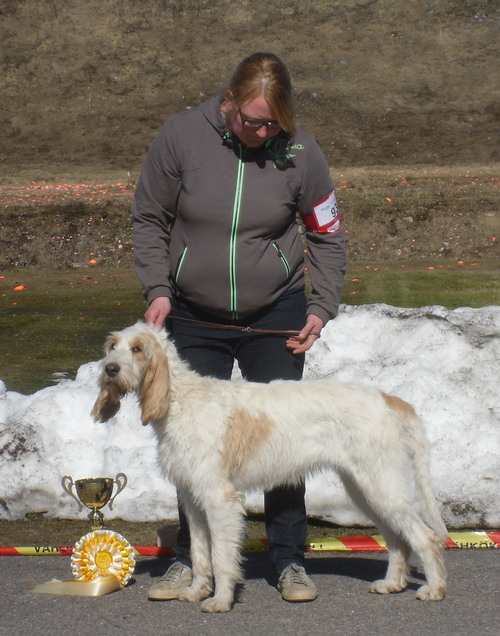 I´m very proud of her. She has made a remarkable job in her own head these last six months!!! 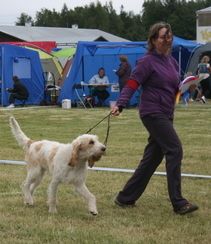 Mökö 1st prize in open class (AVO1) 46 points (/50) --> moves to CH-class!!! 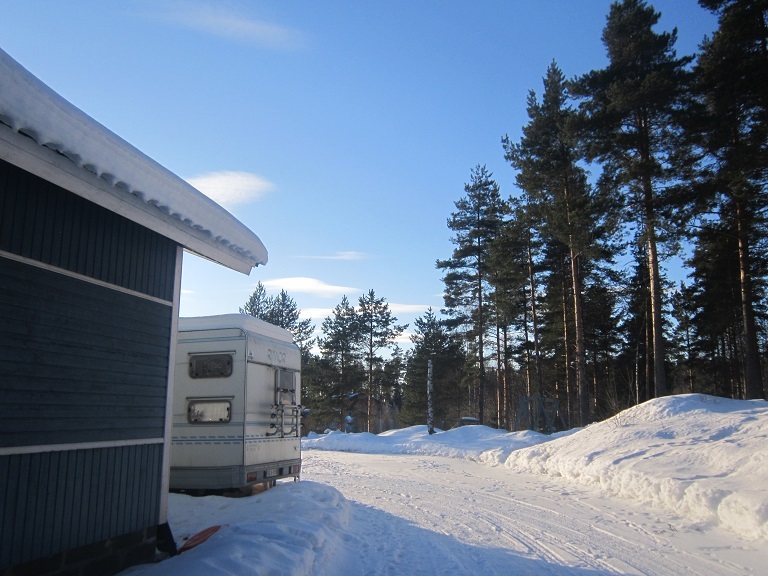 Tiuhti EX1 CQ, CAC, BB2 -> FI CH! 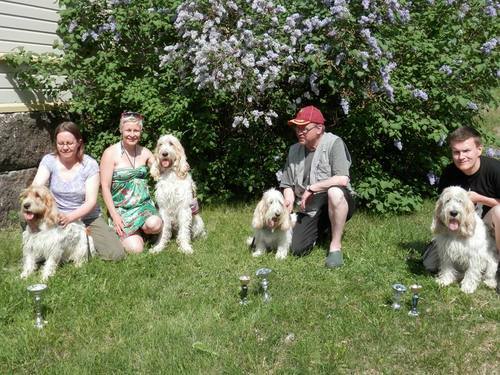 Elli, Dinetten Grand Faucille, (owner Risto Härkönen)made history taking, first time ever in Finland, 1st prize in CH class!!! 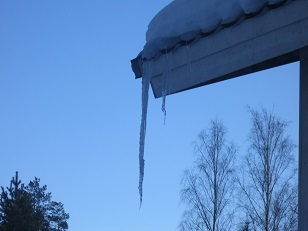 Winter has been quite hard, cold and lots of snow, Glorieux stomach torsion. 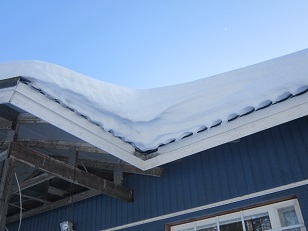 New arrivals are getting along with our winter. And they are growing. 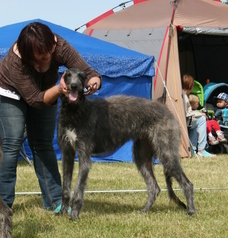 We are anxious to get them to puppy-show and coursing trainings. Blood tracking season is right behind the corner... Or is it...?